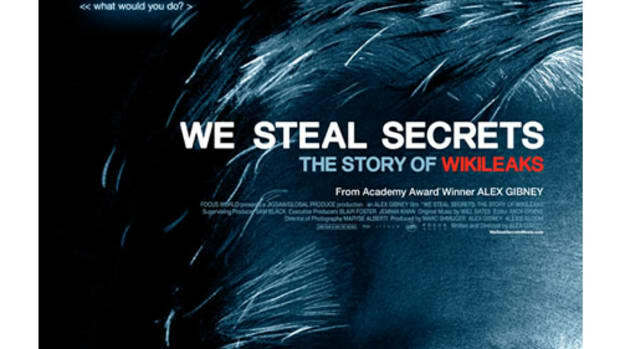 "In 2009 Alex Gibney was hired to make a film about Lance Armstrong&apos;s comeback to cycling. 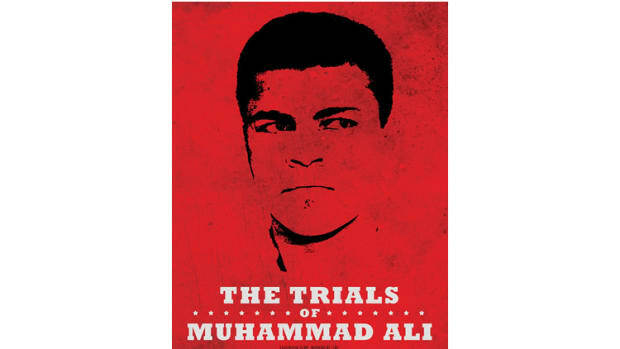 The project was shelved when the doping scandal erupted, and re-opened after Armstrong&apos;s confession. 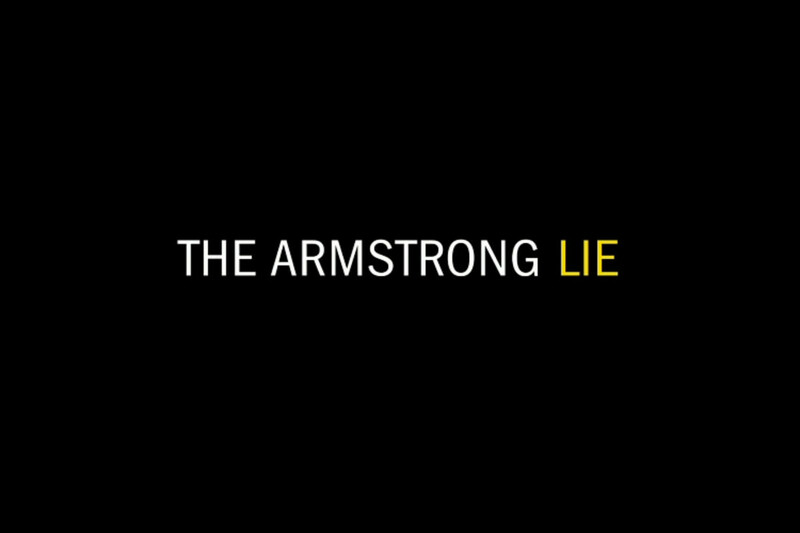 "The Armstrong Lie" picks up in 2013 and presents a riveting, insider&apos;s view of the unraveling of one of the most extraordinary stories in the history of sports. As Lance Armstrong himself says: "I didn&apos;t live a lot of lies, but I lived one big one.""